According to ESPN Kenichi Ogawa failed his drug test from his IBF junior featherweight title fight on December 9th. He was suspended by the Nevada State Athletic Commission earlier today. The report says that Ogawa tested positive for synthetic testosterone. He will have a hearing in front of the commission in the near future to determine his fate. If he is found guilty he will be stripped of his title. Ogawa won the belt in a controversial decision against Tevin Farmer in which most felt the latter won. The bout is likely to be ruled a no contest now. 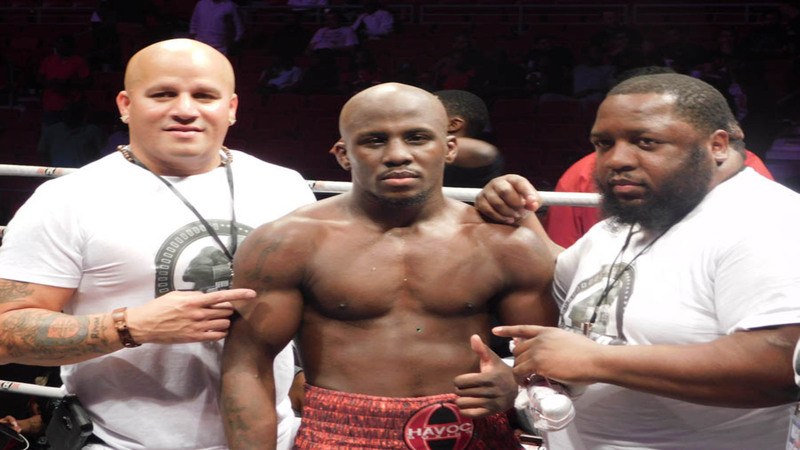 Farmer’s promoter had already filed a request with the IBF asking for a rematch in light of the controversy surrounding the decision. It is unknown at this time what ruling the organization will make in regards to Farmer. Follow 3KingsBoxing.com for more news as it becomes available. Farmer Drops, Retires Dib in Australia; Sends Message to Tank Davis!